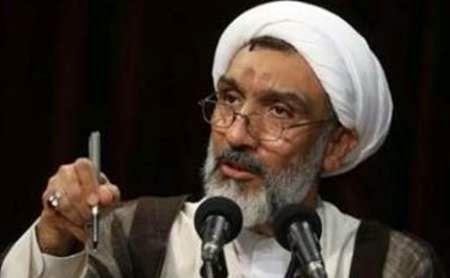 Qom, Jan 21, IRNA – Minister of Justice Mostafa Pour Mohammadi said Wednesday that the Westerners do not contain themselves with sacrilege to Islamic sanctities, at the same time Vatican has become subject to Western blasphemy as well. Pour Mohammadi criticized the immoral act of French weekly Charlie Hebdo for repetition of the wrongful act blaspheming Prophet Mohammad (PBUH), saying that the Jesus Christ (PBUH) has also been subject to the western insults. The cultural-religious body of the West have also condemned Charlie Hebdo's wrongful act, Pour Mohammadi said.